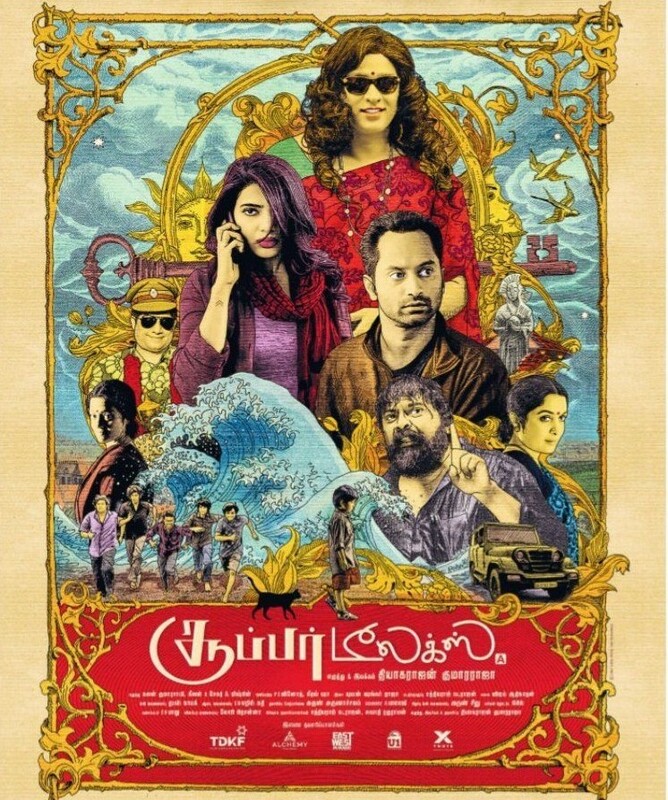 Neeta Pillai is the lead female actress of the charming ‘Poomaram’ directed by Abrid Shine. 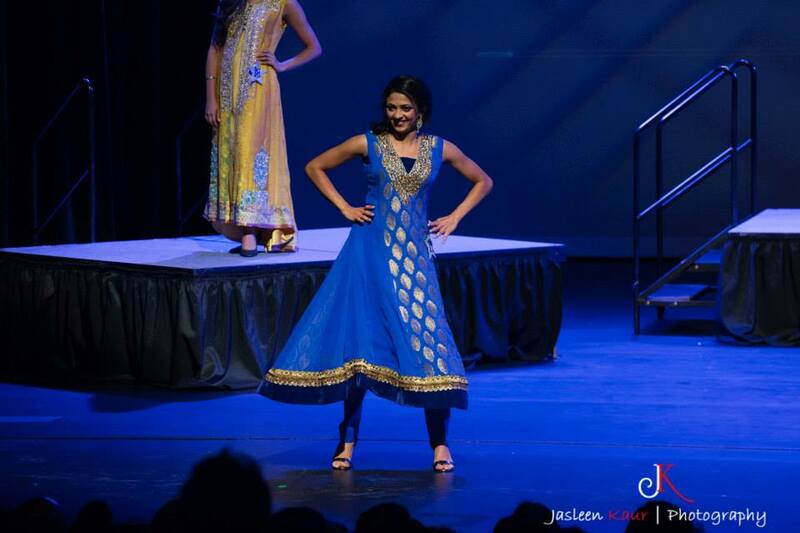 Nobody will forget the sensational debut of Neeta Pillai! 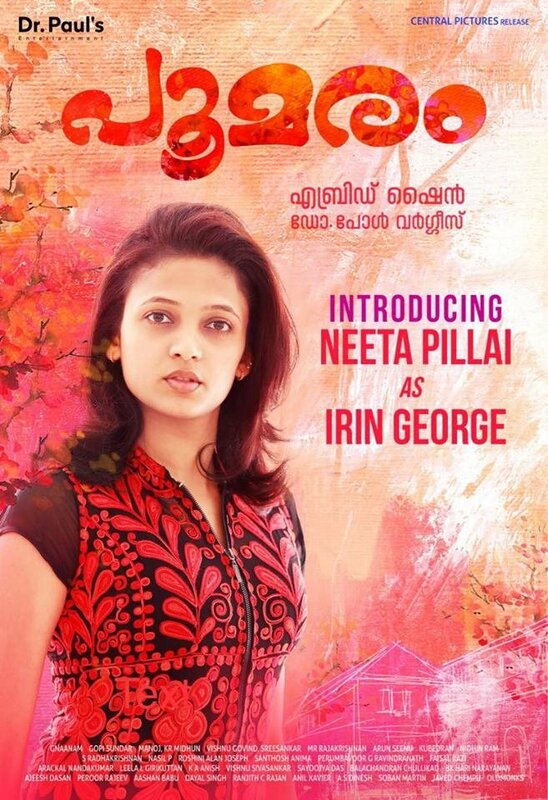 Neeta Pillai as Irine is one of the best debuts you will see this year. Who is Neeta Pillai! She is not completely new to the world of glamour. 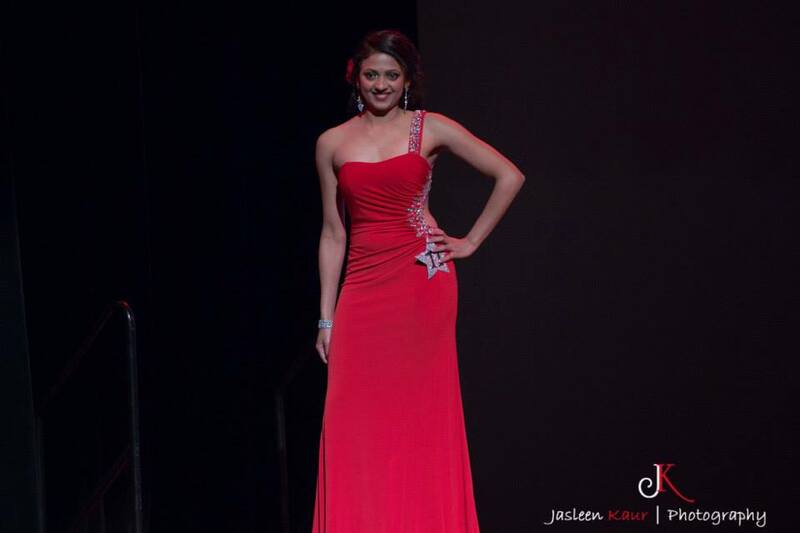 She was crowned 2nd runner up at the Miss Bollywood Pageant USA 2015, at the 3rd annual Bollywood Pageant USA 2015 at Stafford Performing Arts Theatre, Houston TX.